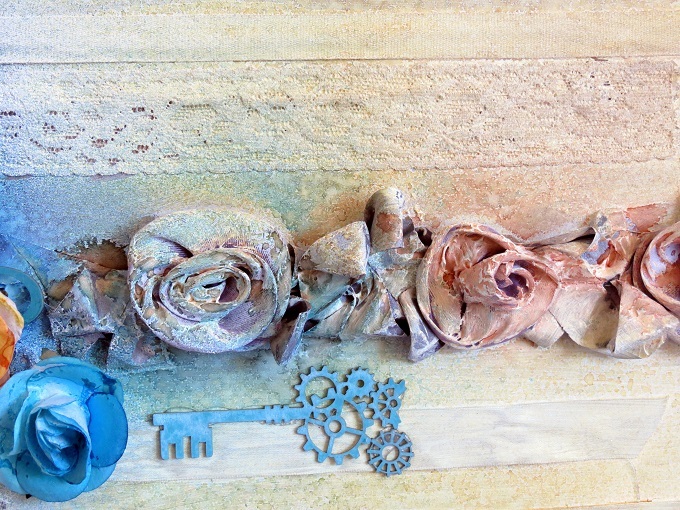 I know my blog has been quiet for a while. It has been down for a few weeks but is finally back up and running and I can start catching up. 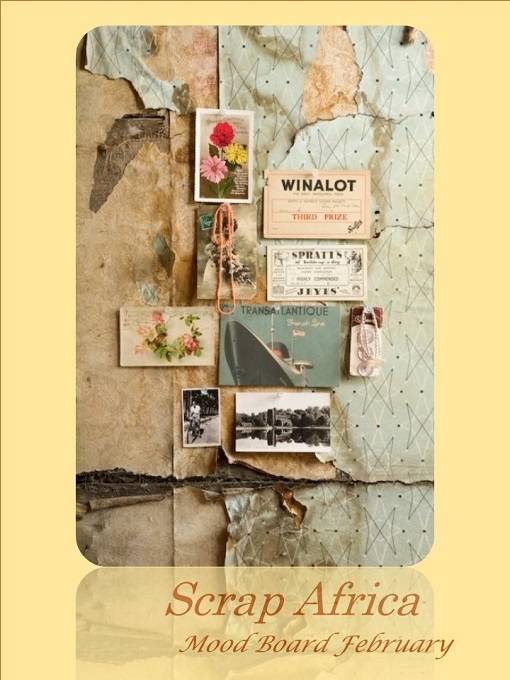 We have a fabulous mood board at Scrap Africa. 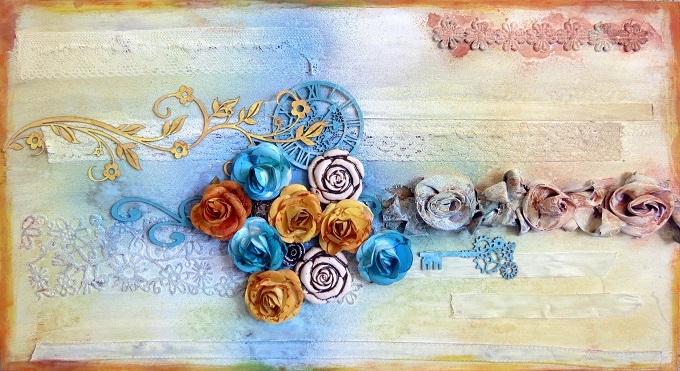 I have created a canvas using the colour combo, ribbon for texture, some cool chippies and loads of blooms. 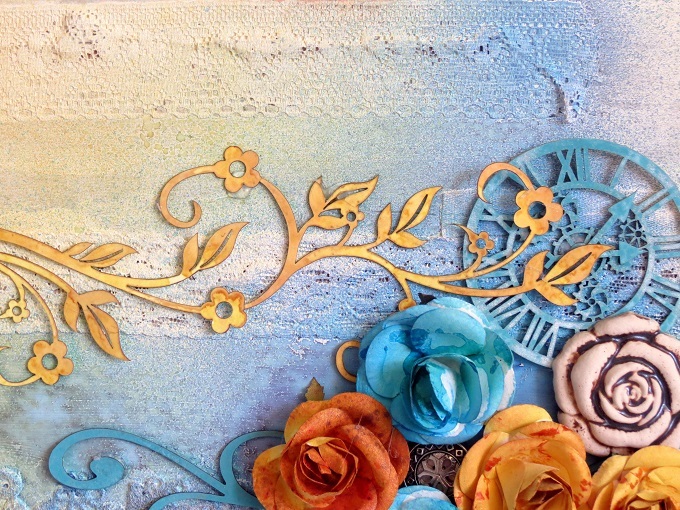 Check out this amazing mood board. 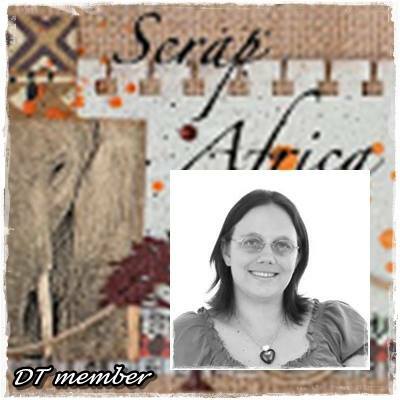 Go to Scrap Africa to check out more Design Team inspiration and join the challenge. 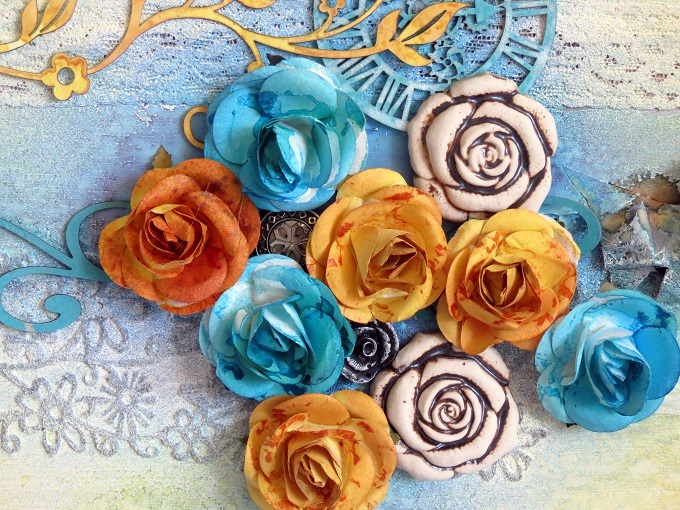 Beautiful mixed media project, love the flowers, texture and colors you used!! 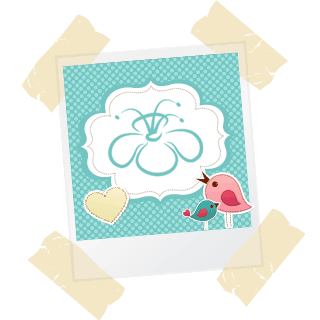 Just stopping in from the Bloggie Love Facebook group. Thanks for sharing your beautiful work, I'll definitely be back to see more.